Hailee Steinfeld, IDGVF & Stravy, Stravy, Gabe Almeda, Locked Groove and more. 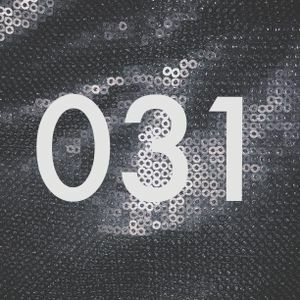 Mix 031 is here! Enjoy, Halloween Mix coming soon too. Don&apos;t forget to tune in to KUIW this upcoming Thursday, also I&apos;ll be performing two upcoming events hope you can make it! More info soon.